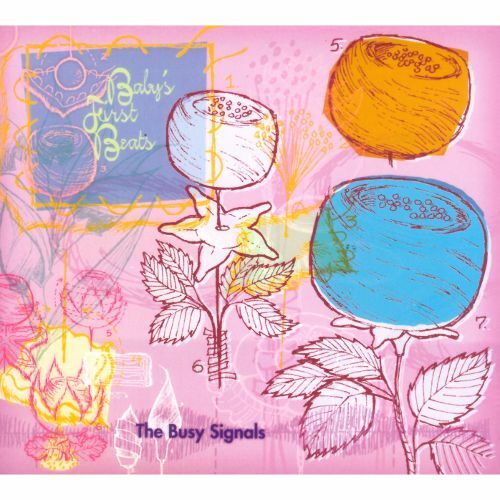 (Sugar Free Records) “Baby’s First Beats” is The Busy Signals debut recording. The release is fresh. It has a fun and trippy 70’s throwback feel like the release was inspired by Sly and the Family Stone, dough art, macramé, Beck and a groovy Casio keyboard. It’s like the Partridge Family on acid. Plenty of loops, blits, gits, decks and keys to explore. 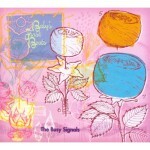 A great listen to enjoy on a sunshine day.